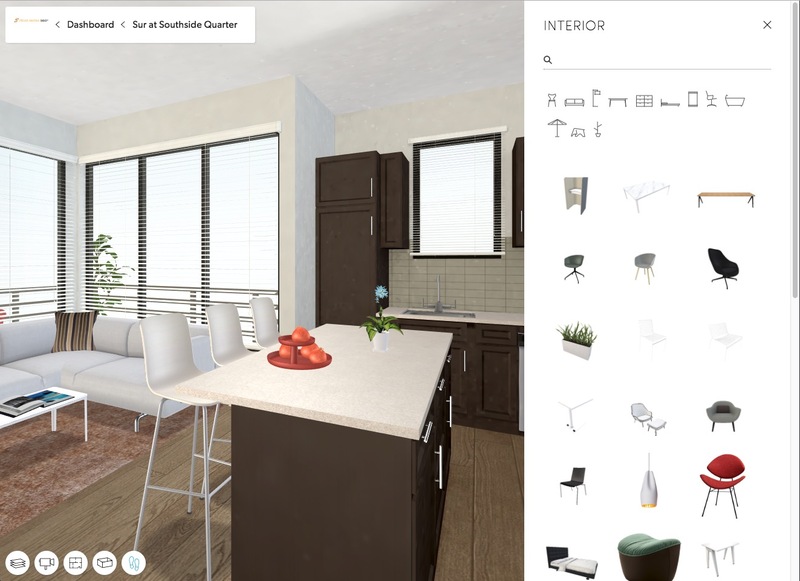 Allow prospects to visualize and engage with their space even before it’s constructed. 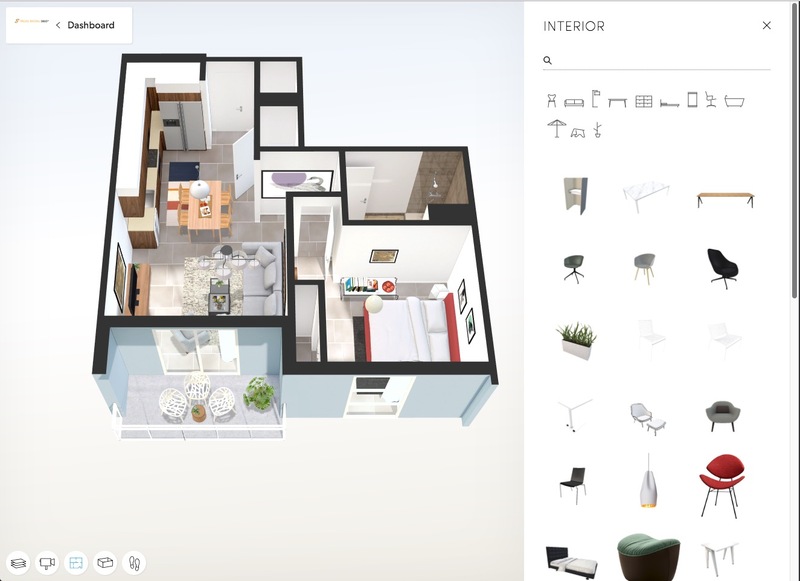 Helix Media’s 3D renderings turn your PDF floor plans into interactive experiences. 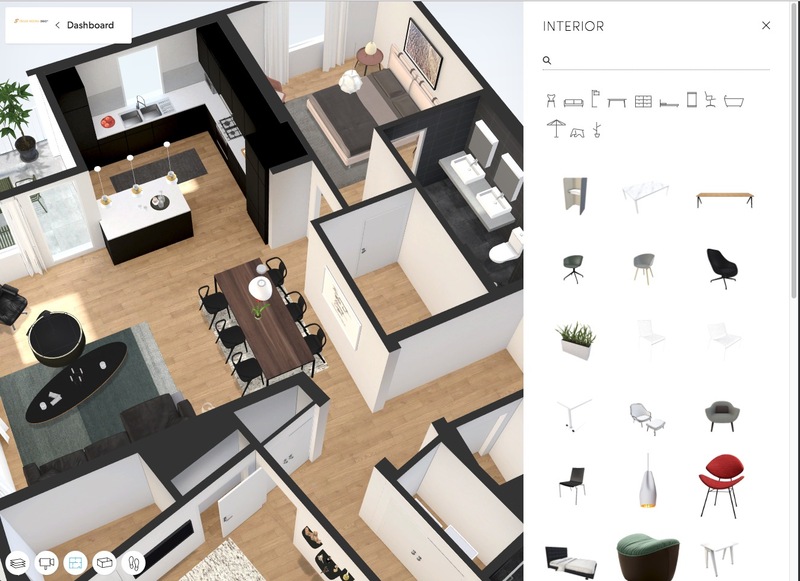 Users can drag and drop furniture just like the video game Sims.